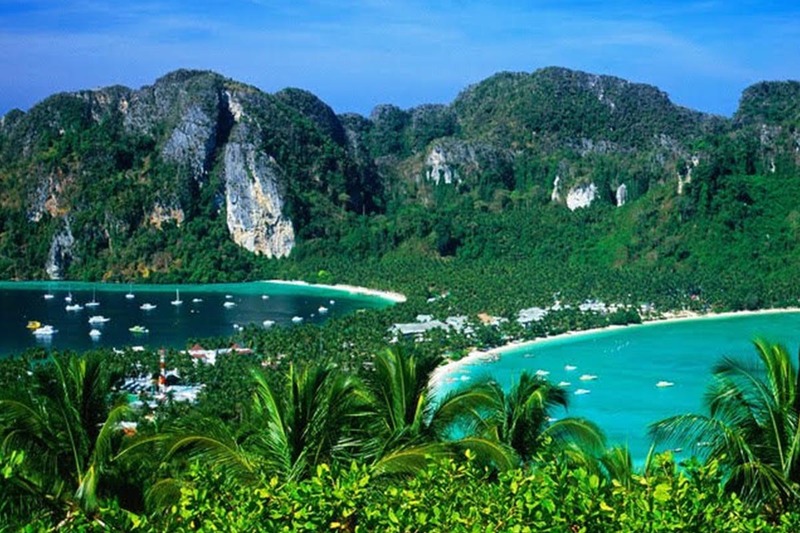 Phuket is the largest island in Thailand, located some 860 kilometers south of Bangkok in the tropical Andaman Sea on the western coast of southern Thailand. The island is sizable around 570 square kilometers, which does not include the 39 surrounding Islands in the province. From top to bottom it’s around 48 kilometers in length, and 21 kilometers wide, but it’s easily explored by road and still manages to feel like an island despite its size. Most of the island, around 70 percent, comprises small mountains and hills while the rest is mainly plains and flatland. 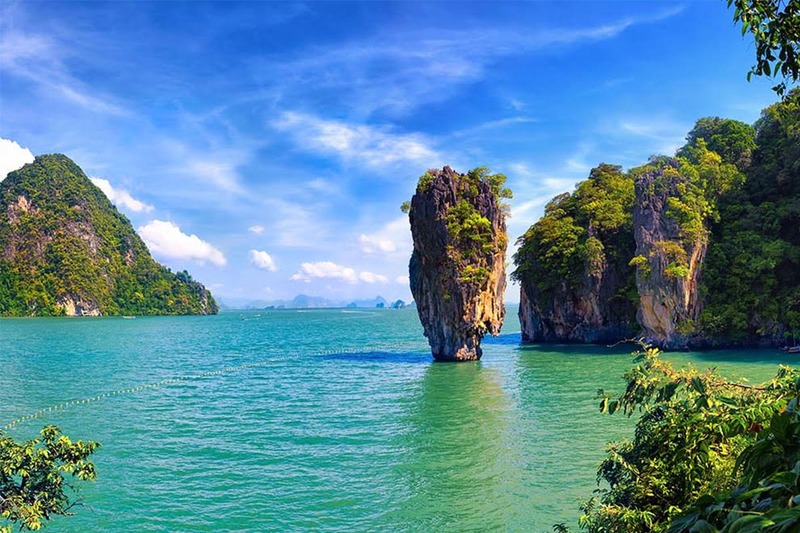 There are some moderately sized peaks around the island which contribute to its varied landscape, and allow activities such as jungle treks and hiking trails. Surprisingly, there are no real rivers but there are numerous brooks, creeks and small streams. 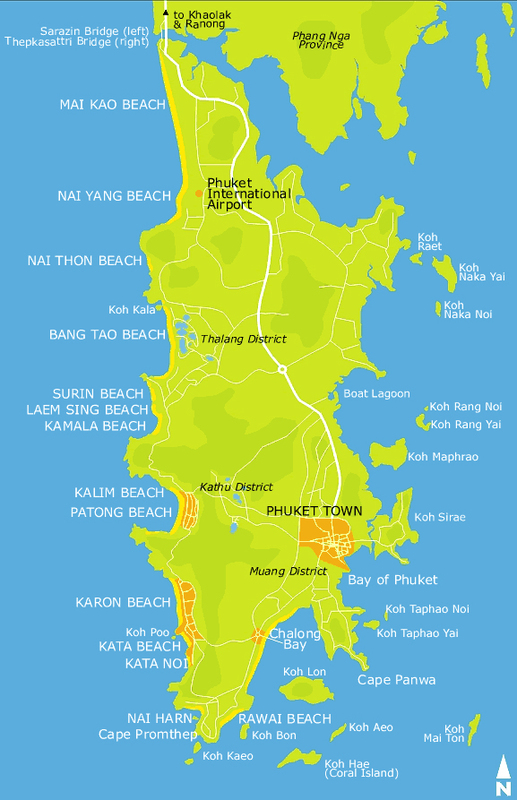 Dozens of small and beautiful island surround Phuket, which can easily be visited independently by boat or with an organised tour. 08.00 am : Pick up from your hotel. 10.00 am : Depart from Ao Po Pier. 10.45 am : Explore Panak Island and canoeing at Bat Cave. 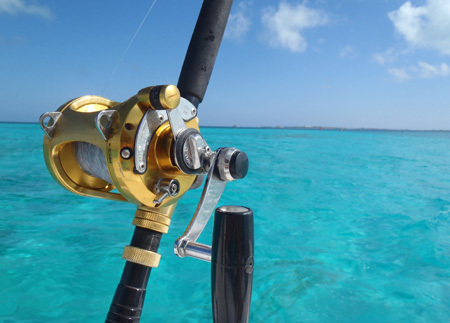 11.30 am : Enjoy canoeing at Hong island and then have a buffet lunch on The boat or lunch on Ao Maan. at Lawa Island or Ao Maan Private Beach. 17.00 pm : Leave to Ao Po Pier and back to your hotel. Contact us here to book a tour ! 07.00 am : Pick up from your hotel and transfert to Rassada Harbor. 08.30 am : Depart to Nopparat Thara Pier. 10.30 am : Bording to speed boat. 11.00 am : Relaxing at Tub Island. 11.30 am : Enjoy swimming & snorkeling at Chicken Island. 12.30 pm : Lunch at restaurant. 13.15 pm : Relaxing at Poda Island. 14.15 pm : Visit Pranang Cave. 15.15 pm : Depart from Krabi back to Phuket by big boat. 17.30 pm : Arrive at Phuket and transfer to hotel. 08.00 am : Pick up from your hotel and transfert to the pier by mini bus. 09.30 am : departure for Phi Phi Island. 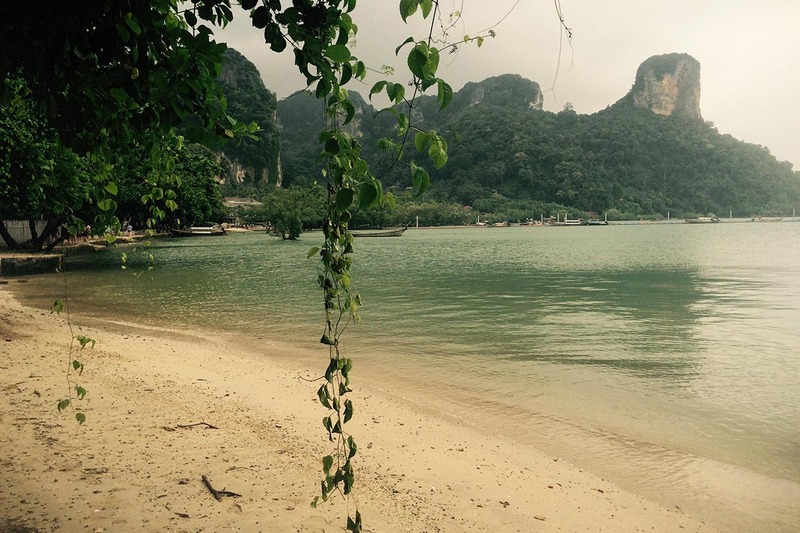 10.30 am : Arrive to Phi Phi Lay national park, sightseeing around Maya Bay, Loh Sa-Mah, Pi Leh Cave and Viking Cave. 11.30 am : Visit Monkey Bay. 12.30 am : Buffet Lunch at Phi Phi Don, relaxing and snorkeling. 14.00 pm : Arrive Khai Island for swimming and relaxing on The beach. 16.30 pm : Return to the pier and transfer to your hotel. 09.00 am : Depart from Ao Chalong Pier. 09.30 am : Start trolling till Racha Yai island. 10.30 am : arrive at Racha Yai Island. 12.00 pm : Lunch on board, Relax and Snorkeling. 14.00 pm : Trolling back to Chalong Pier. 16.30 pm : Arrive at Chalong Pier and transfert back to your hotel.